IceCube Particle Astrophysics Symposium: Cosmic Neutrinos, What Next? Following the success of the previous symposium, IPA2013, this second event in the IPA series continues the spirit of the historic Telemark meetings on neutrino physics. 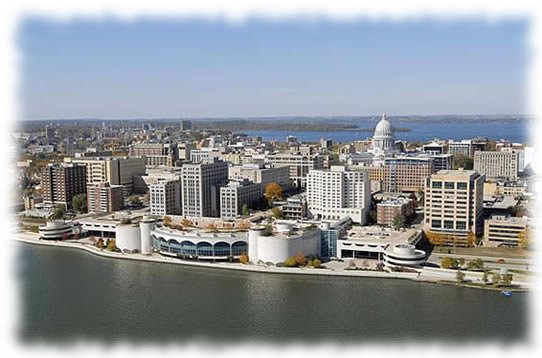 ZDM7 will be held in Madison, WI June 28-July 1, 2014. 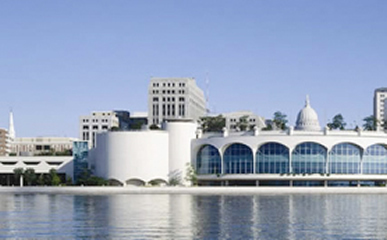 The Medical College of Wisconsin is a major national research center, in fact, the largest research institution in the Milwaukee metro area and 2nd largest in Wisconsin. The 13th International Congress on Yeasts is sponsored by the International Commission on Yeasts as part of the International Union of Microbiological Societies. The ICY has been held once every four years since 1955. It provides an opportunity for presenting the latest research progress in yeast metabolism, physiology, genetics, genomics, regulation, ecology, systematics, phylogeny, food and beverage applications, biofuel production and clinical applications.